Branching Out Through The Years: Blog Caroling... A Favorite Time of year. Blog Caroling... A Favorite Time of year. Every year footnoteMaven hosts a fun event called Blog Caroling, a favorite activity for me. 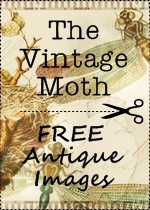 If you want to join, then head on over to this blog post at fM's. There are many Christmas carols and hymns that touch my heart, but sometimes you just need to stop and have some fun. 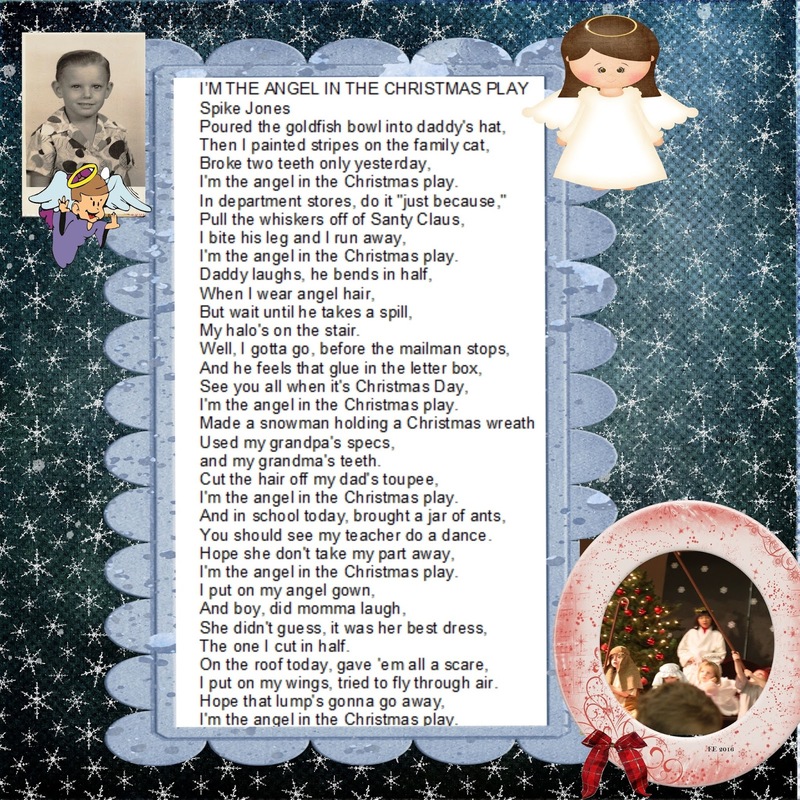 When the Hero and I would talk about Christmas plays and our children were in the Church party Manger scenes, he would always break out in song about "The Angel in the Christmas Play". This Christmas song was written in 1949 by Spike Lee. The Hero would have been about 3 when it first came out. Wonder if our children remember the song... Good question. This is a link to the song done by Karen Carpenter on YouTube. Have a wonderful Merry Christmas my friends.